I was totally late to the party this Autumn. I wasn’t happy about the season rearing it’s head and signifying the end of the summer of my life – read all about it here! I was not happy that the mega heatwave was coming to an end and I was devastated to have to swap flip flops for boots. But it’s now almost the end of October and I’ve gotten over it. 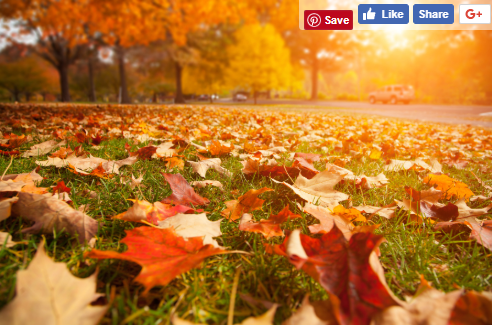 Autumn is here, and it’s here to stay! And that’s OK. But to bring myself round to it a little easier, I did a little shopping – just to ease myself in. 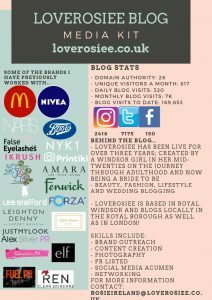 So, here I am sharing some Autumn Loves! The first thing I do when the weather and seasons are transitioning is to buy some new beauty bits. Mainly, nail polish. New autumnal nail colours is the easiest way for me to start embracing the most colourful season of them all. And with Leighton Denny’s new Modern Bohemian range, that was easy to do! Leighton Denny Nails have recently become a firm favourite of mine. 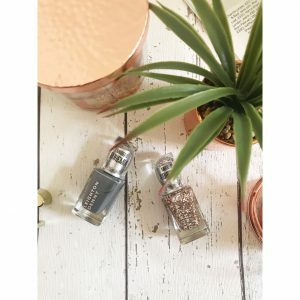 I love the brand, I love the ethos of the brand I am obsessed with anything they bring out – nails or not! I still use other brands but now I feel as if they don’t match up. The only real contender for colour, consistency and lasting is the high-high end polishes from the likes of Chanel and YSL Beauty. That says it all really doesn’t it! 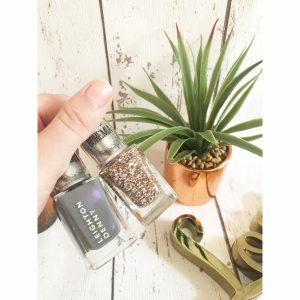 I have been using the perfectly-Autumnal grey on its own for a few weeks and this weekend I dabbed on some of the beautiful glitter in an ombre style down each nail just to give that little extra sparkle to my autumn look! The sparkles are less bronze once applied – they are more of a silver/gold in the right light. They are however a great consistency for application on tiny fingers, they don’t chip for ages and they also aren’t snaggy like other glitter polishes! Lipcare has never been more important in this bizarre weather. We’ve gone from a dry heat wave to sweaty-upper-lip weather then back down to cold and rain in a matter of weeks. It’s been a weird October for strange weather – you need a whole knitted outfit in the morning and a bikini and kaftan in the afternoon. This plays havoc with my little lips! I generally don’t drink enough water and the first sign of this is always on my dry lips. And that just isn’t pretty! Nivea’s Pearly Shine Long Lasting Moisture Lip Balm is like my Holy Grail right now! It’s matte while still being thick and luxurious without staining my already sore lips and making me look ridiculous! It is so gentle on my sore lips and doesn’t have an awful taste! 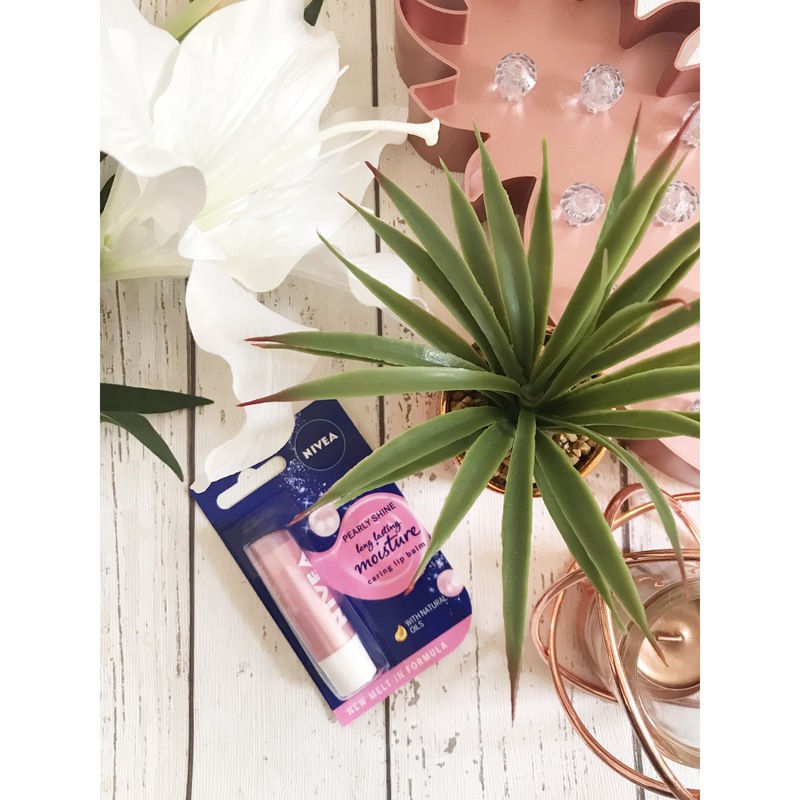 Nivea are, for sure, one of my favourite skincare brands and this neat little balm is in every handbag I own – and that’s a LOT of handbags. 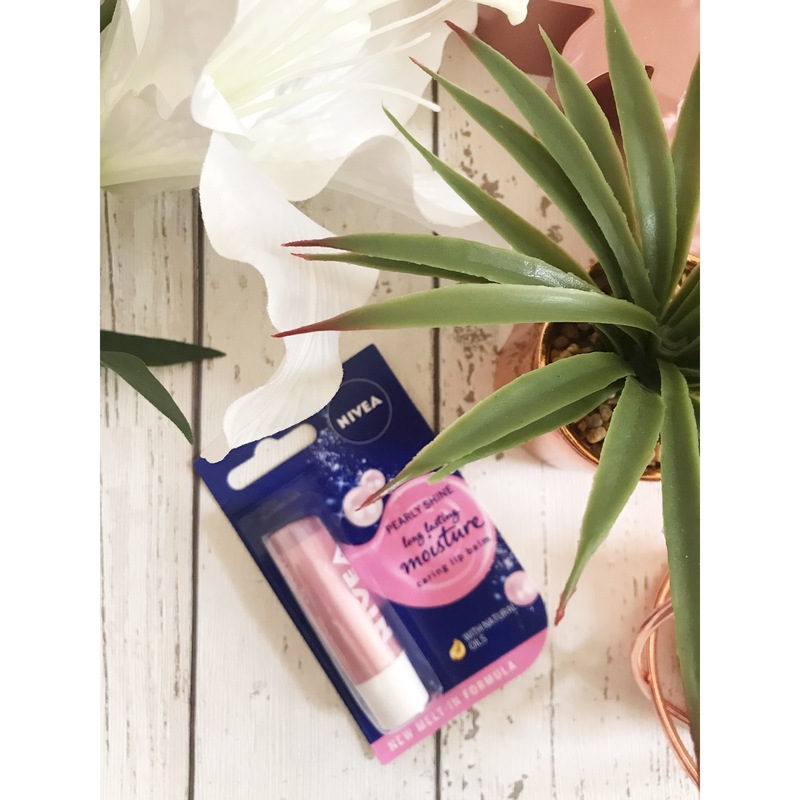 I’ve been applying a very generous layer onto my lips just before I get into bed and waking up with soft and soothed lips. I then top up as and when I need to during the day – which isn’t a lot as a little goes a long way with this! Well, it wouldn’t be a post from me without a little feature of a candle would it!? Home Sense have killed it this year with their autumn and Christmas scented candles! I bought only two (I actually showed some restraint – but I have asked for more for Christmas of course!) and I am chuffed with my purchases. I went for Pumpkin Waffles and Marshmallow Fire Side. I mean, just by their names you know you’ve got Autumn in a jar, don’t you!? 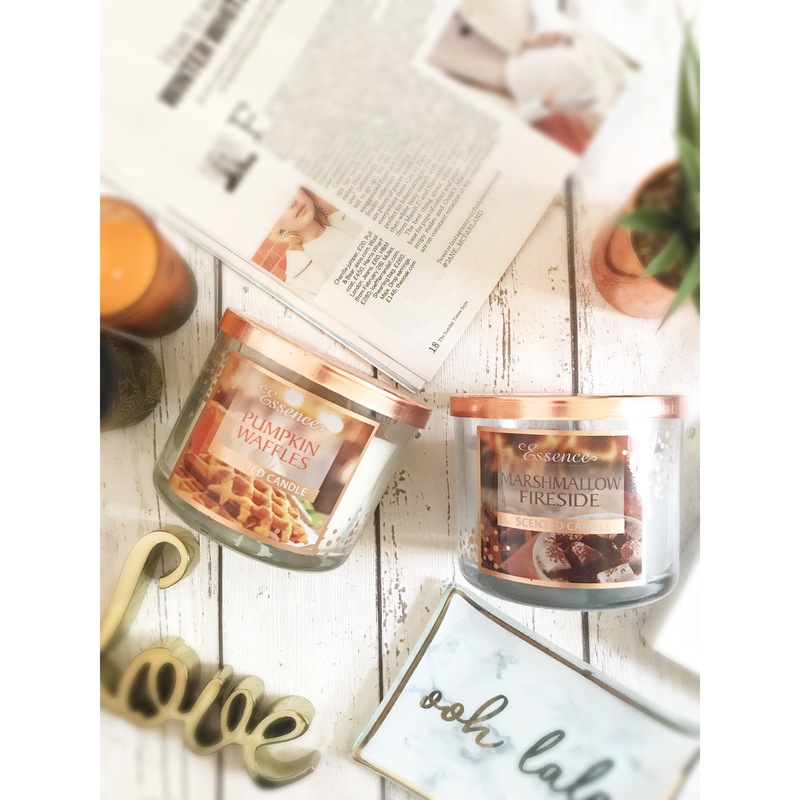 These candles are bloody lovely! 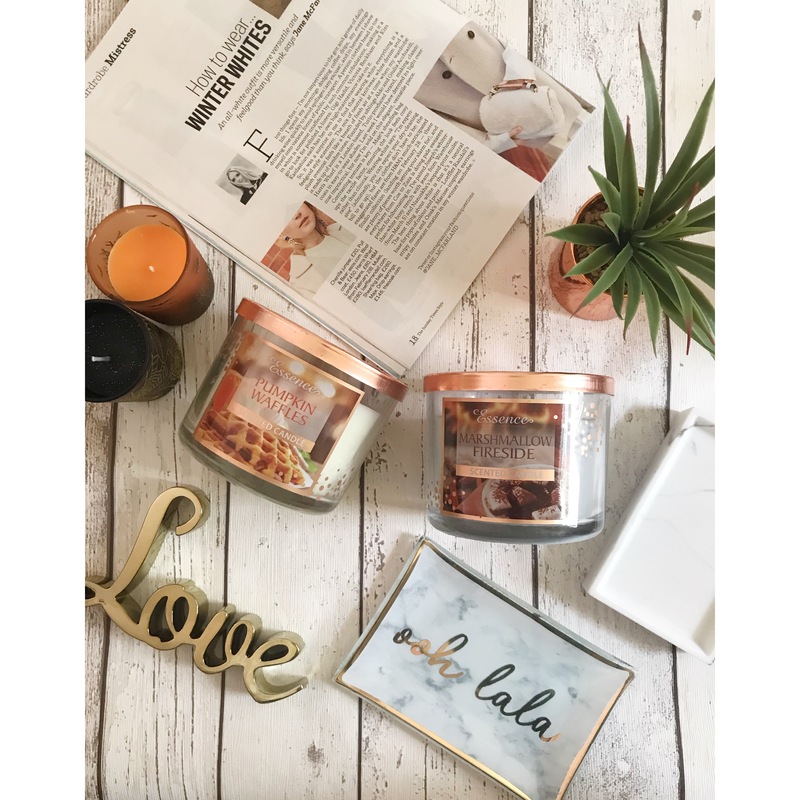 They have filled my entire home with delicious scents that aren’t over powering and they smell really authentic and natural rather than manufactured and unnatural. They pack a punch and you don’t have to burn them for long to transform your house into the ultimate Autumn haven. They make me want to put the fire on, get under a blanket and watch Hocus Pocus all day long! 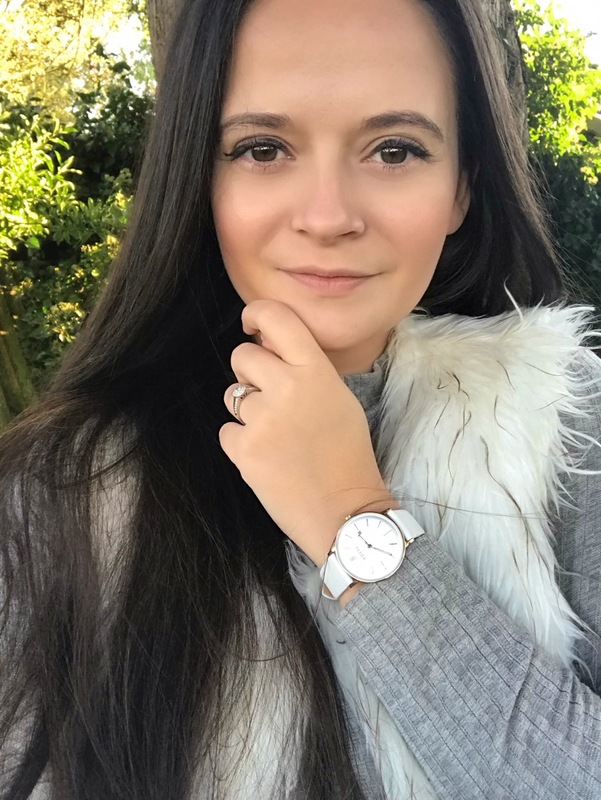 You can get your hands on all of my Autumn Loves below! Flatlays | Love or Hate Them? Those nail shades are absolutely gorgeous! One of my favourite things about A/W is the nail polish shades! Love a good red/berry!